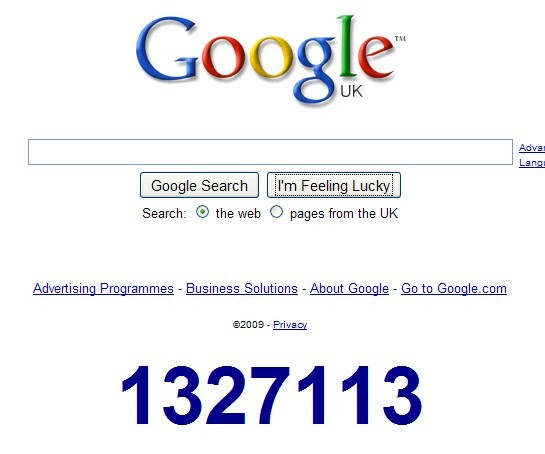 To see it just go to Google and click 'I'm Feeling Lucky' with no text. I can't wait. I'm checking their website every few hours.